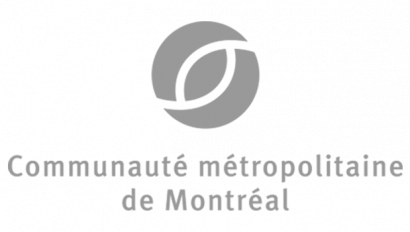 In early January, Propulsion Québec attended the Consumer Electronics Show (CES), a major annual technology and electronics trade show in Las Vegas. The major international event features 4,500 exhibitors, over 1,000 speakers, and more than 180,000 attendees. It is an essential stop on the annual calendar of international trade shows for leading technology companies. Once again this year the Quebec delegation was led by Export Québec. We were fortunate to have the Minister of Economy and Innovation, Pierre Fitzgibbon, in attendance for the duration of the event. 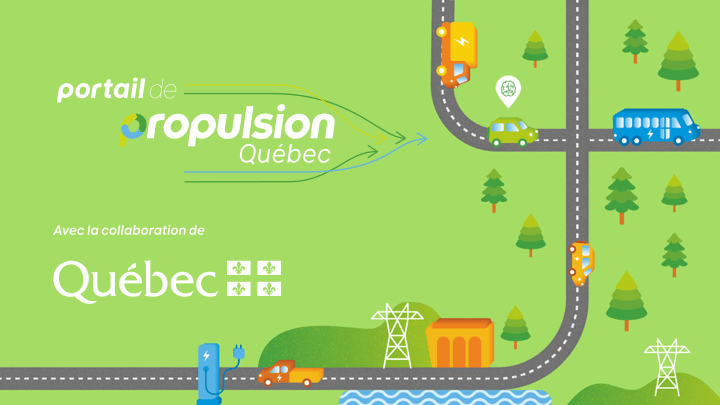 Propulsion Québec took the opportunity to talk to the minister about Quebec’s smart and electric transportation ecosystem and discuss the main challenges and priorities that inform the cluster’s work. Many automotive manufacturers and other OEMs showcased their innovations in autonomous vehicles and other driver-assistance technologies at this year’s event. The 2019 edition featured several manufacturers of autonomous electric shuttles. 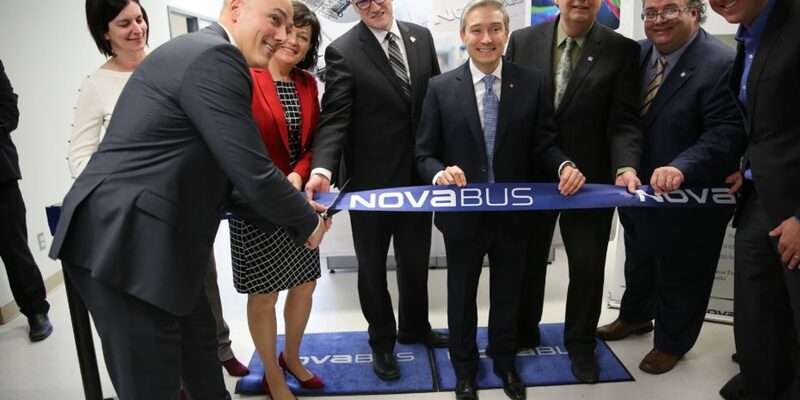 We had the pleasure of meeting a number of them, including Local Motors, Navya, EasyMile, May Mobility, and Milla Group, which recently launched the MILLA POD, an autonomous shuttle whose battery was designed in partnership with the Centre de technologies avancées (CTA) located at the University of Sherbrooke. Once again, CES was an outstanding networking opportunity for Propulsion Québec and the member organizations in attendance, including Bombardier Transportation; Développement Économique de l’Agglomération de Longueuil (DEL); Immervision; INO; Jakarto; LeddarTech; M2S Electronics; Phantom Intelligence; PMG Technologies; and Lithion Recycling. Special mention goes out to Phantom Intelligence which took home the award for best pitch in the mobility category from the CES 2019 Francophone Village, and Lithion Recycling, which came out on top in the “10 000 Startups pour changer le monde” (10,000 startups to change the world) energy category, a La Tribune and BNP Paribas initiative held in conjunction with the CES.